Our preschool curriculum utilizes theme-based lessons to strengthen their emerging skills in reading, writing, science, technology, and math. 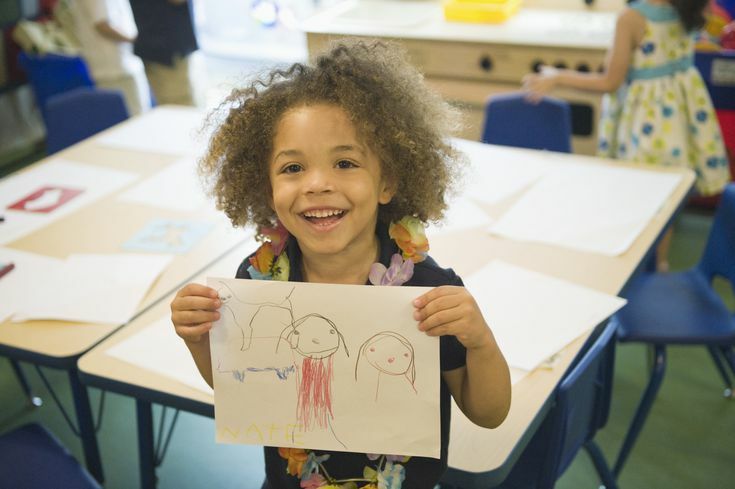 Through teacher guided instruction and child-led exploration, Kindergarten readiness is fostered through balanced focus on effective communication, the ability to follow instruction, and how to work cooperatively with peers. Our curriculum expands on key building blocks. 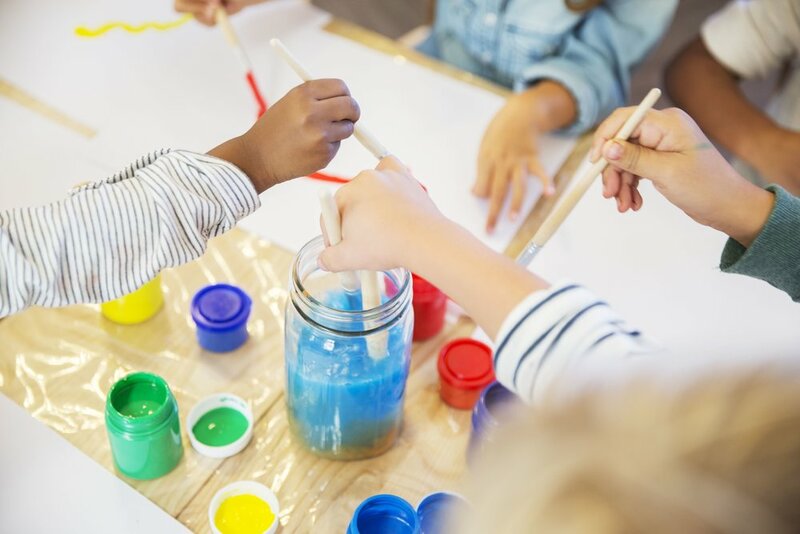 Creative Arts & Music: Together, we explore rhythms, sing in groups, learn about instruments of all kinds and create beautiful artwork, thanks to increasing hand-eye coordination. Mathematics & Science: One day it's interactive learning on the whiteboard and the next day it's STEM activities or exploring new things.